Ever wanted to project your favourite movie onto the wall while you're snuggled up in bed using just your phone? Or thought it would be cool to show your mates funny fail videos but sometimes there's just too many of them to crowd around a small screen? Well now you can! 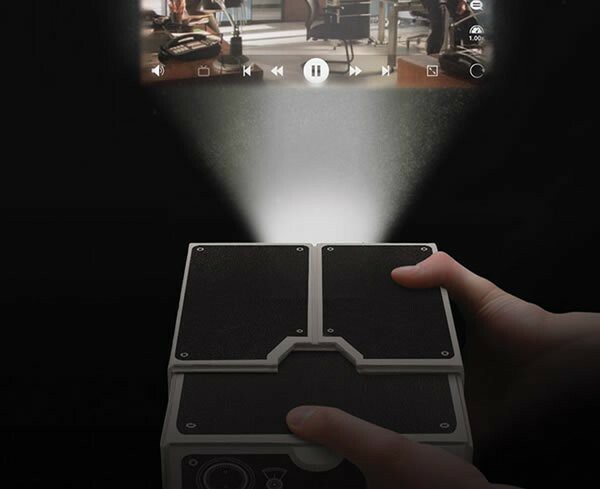 The Smartphone Projector creates intimate screenings any time, any place. 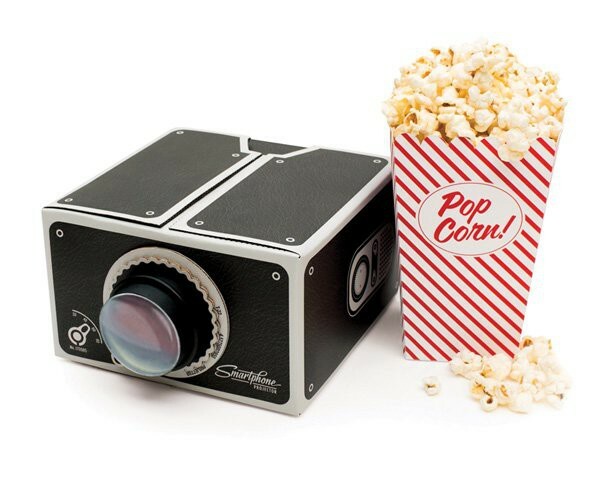 Whether you want to set up visuals for a house party or simply watch music videos with your friends, Smartphone Projector is the answer. So go hands free, put your feet up and view at up to 8 x magnification. 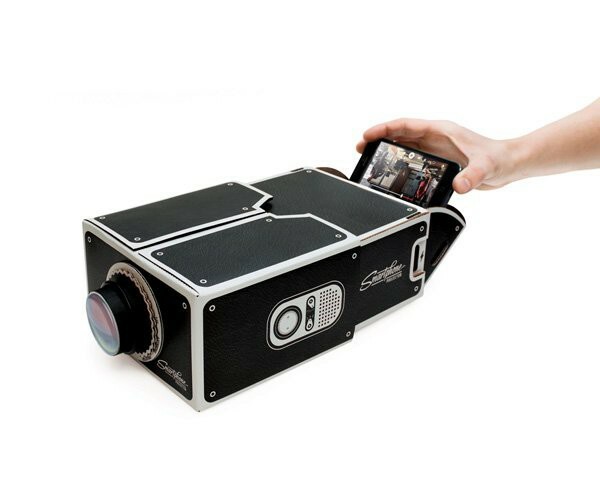 Get more from your smart phone with the original, lo-fi, D.I.Y Smart Phone projector. Light, compact and portable it's the coolest way to use smart technology! * Made from cardboard, with glass lens. * Self assembly, glue is not included. * This product is not a toy, and is unsuitable for children under 14. * Keep the lens out of direct sunlight. 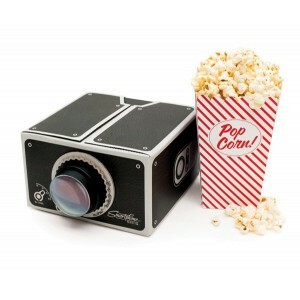 * Popcorn not included unfortunately!